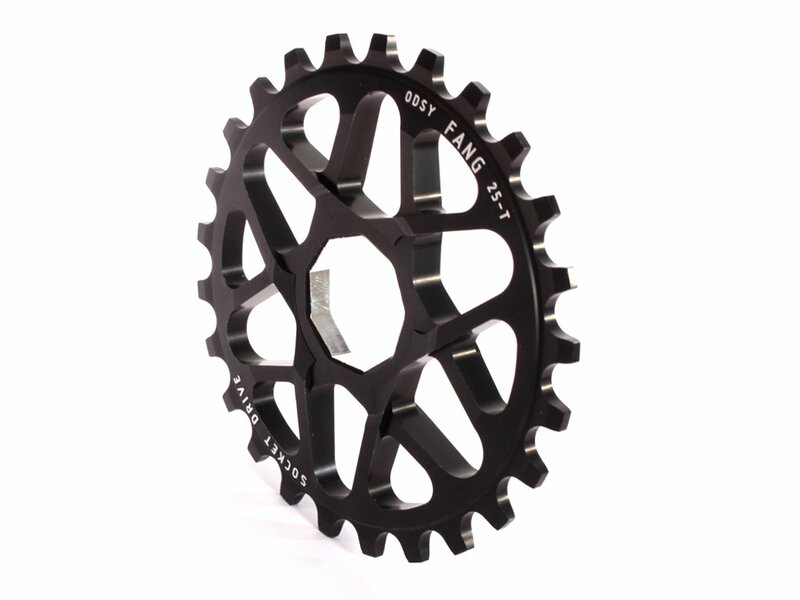 The Odyssey BMX "Tom Dugan Fang" Sprocket - Socket/Spline Drive is a one piece CNC machined sprocket made from high quality 7075 aluminium. 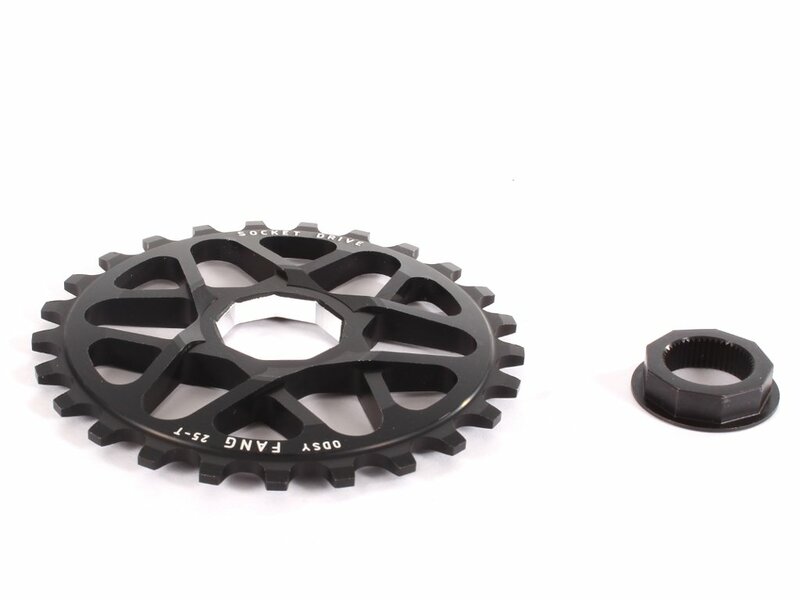 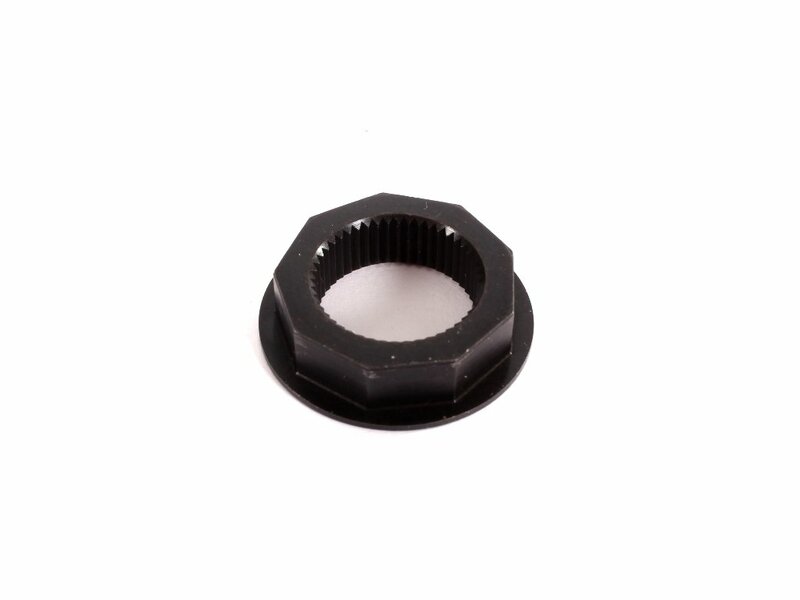 This Odyssey BMX "Tom Dugan Fang" Sprocket - Socket/Spline Drive comes equipped with a replaceable socket drive that can be mounted on a 48 spline crank axle with 19mm diameter. 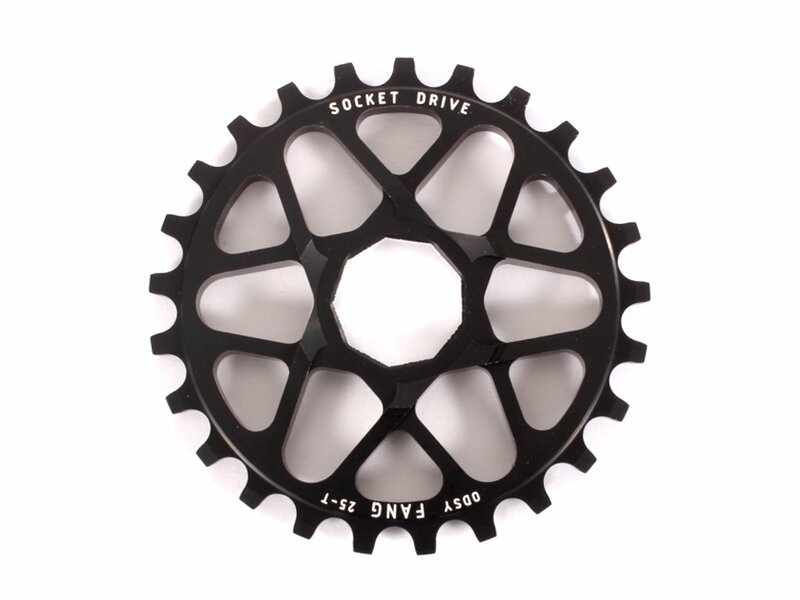 Without the Socket Drive the Odyssey BMX "Tom Dugan Fang" Sprocket - Socket/Spline Drive fits perfectly to the Odyssey "Thunderbolt" Socket drive crank.